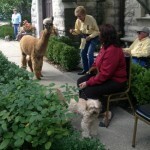 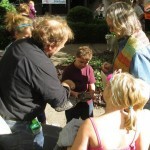 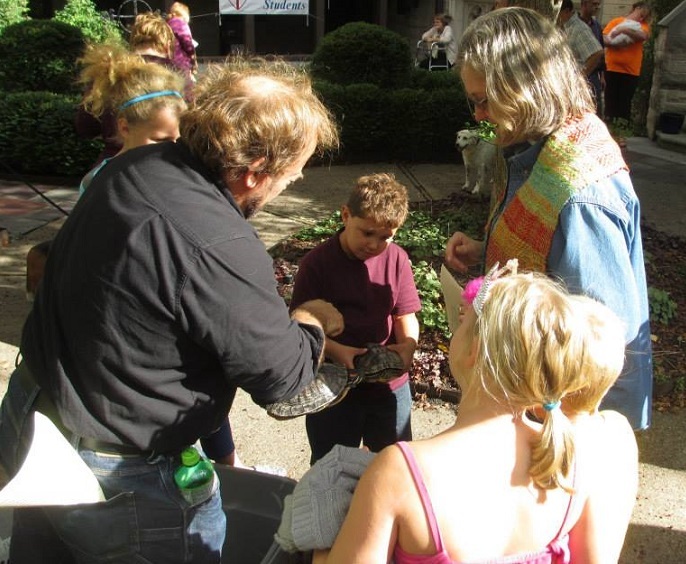 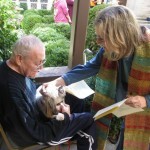 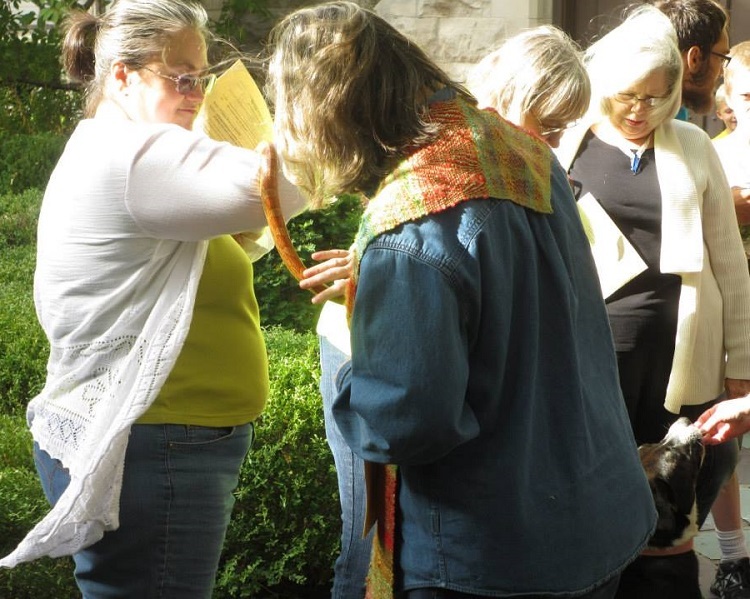 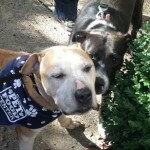 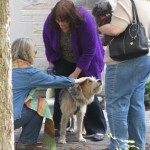 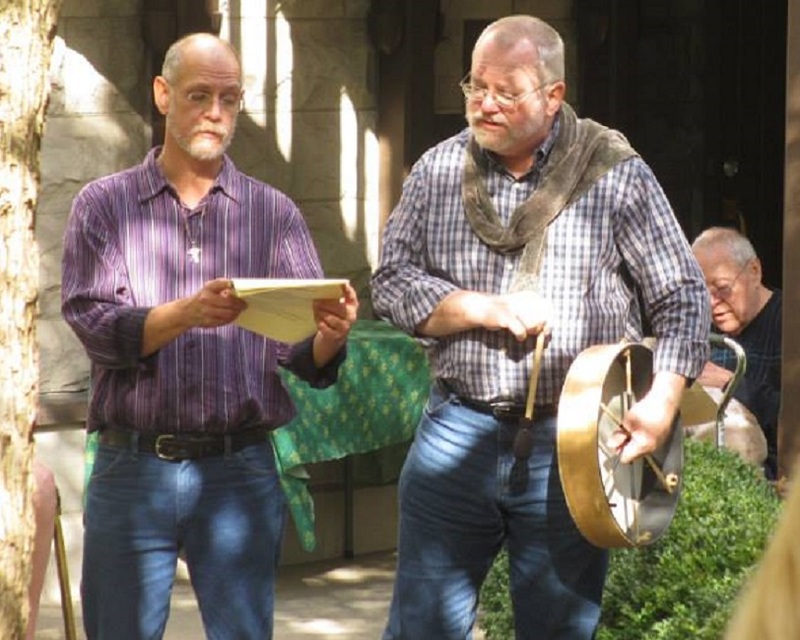 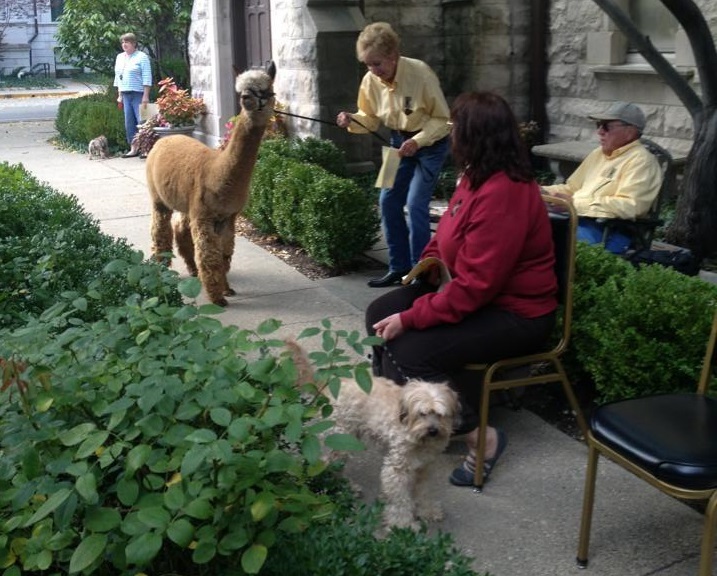 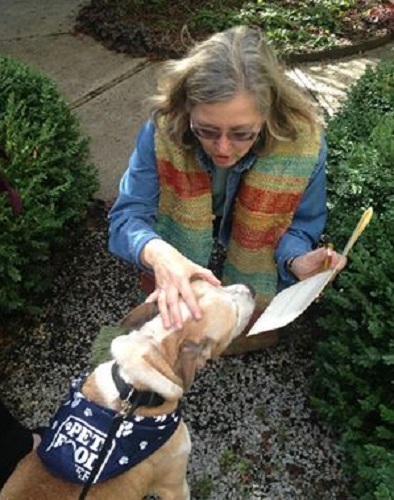 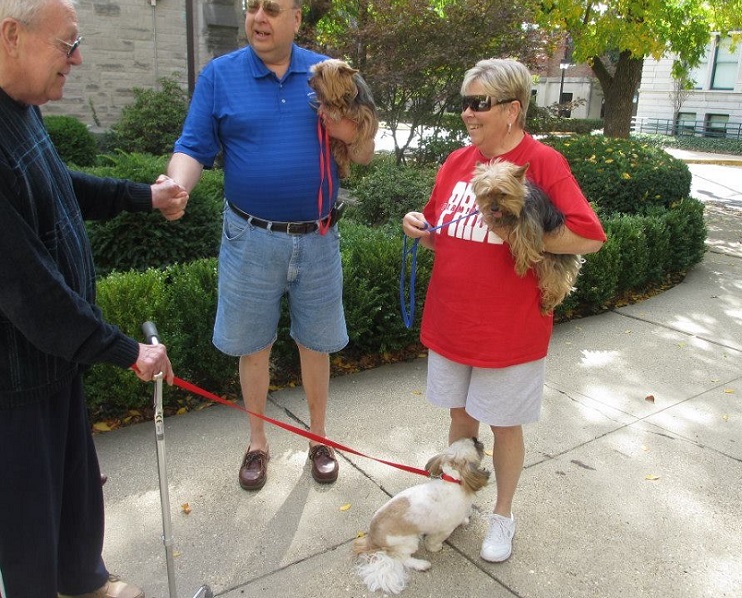 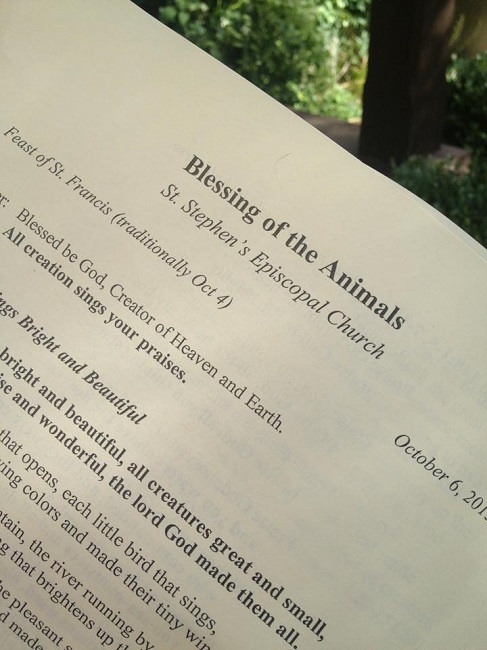 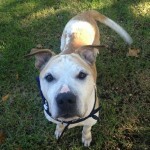 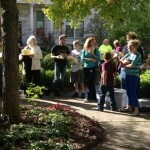 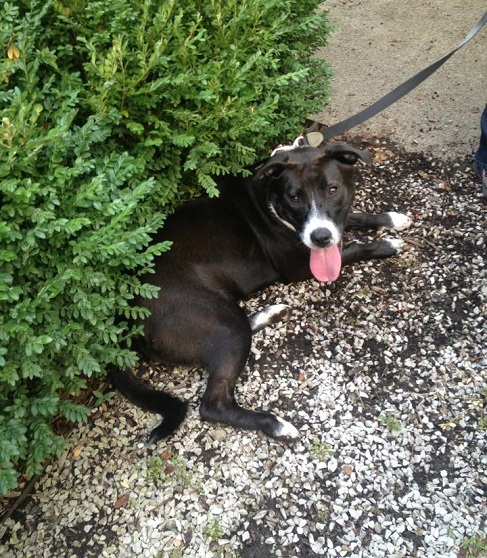 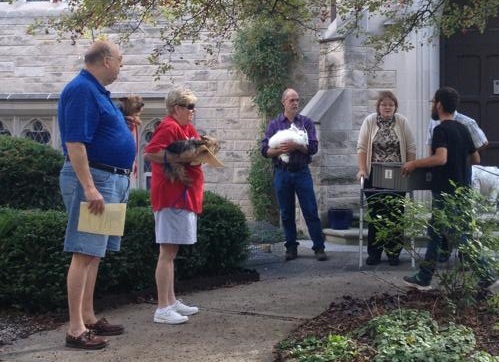 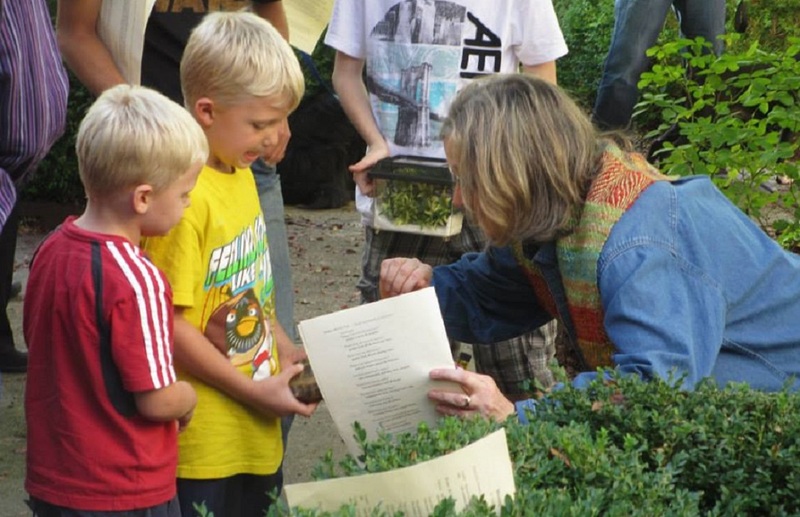 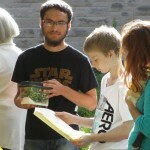 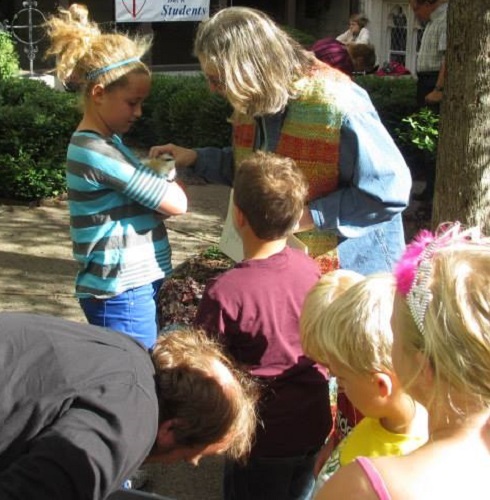 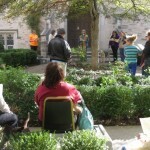 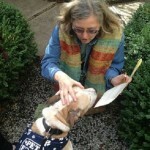 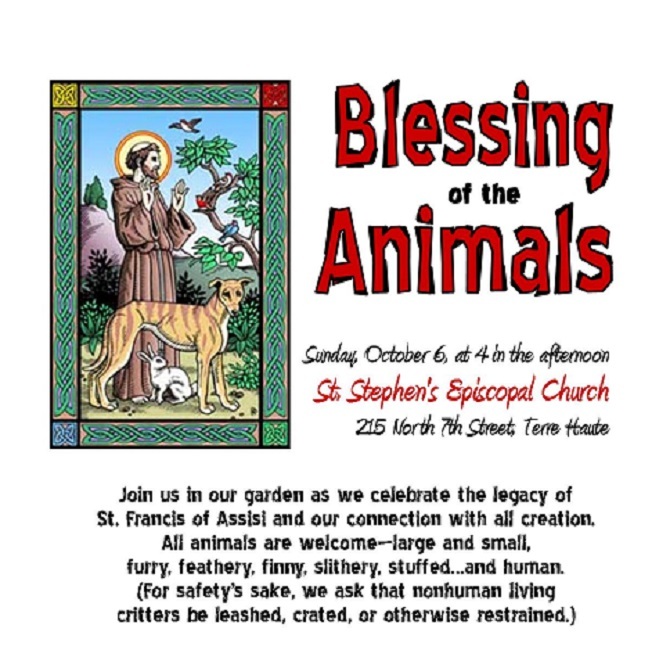 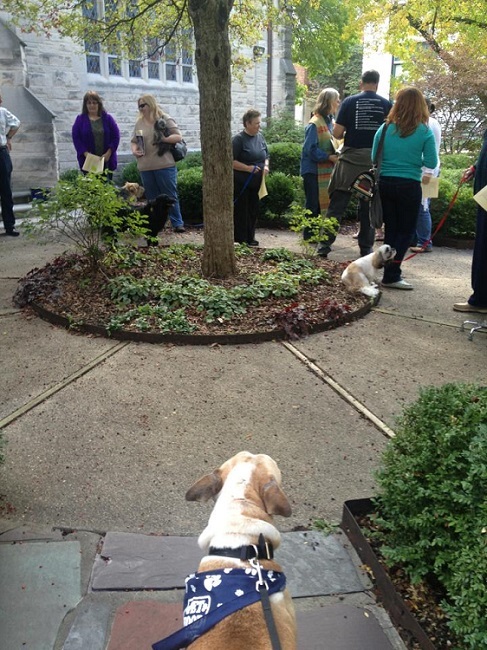 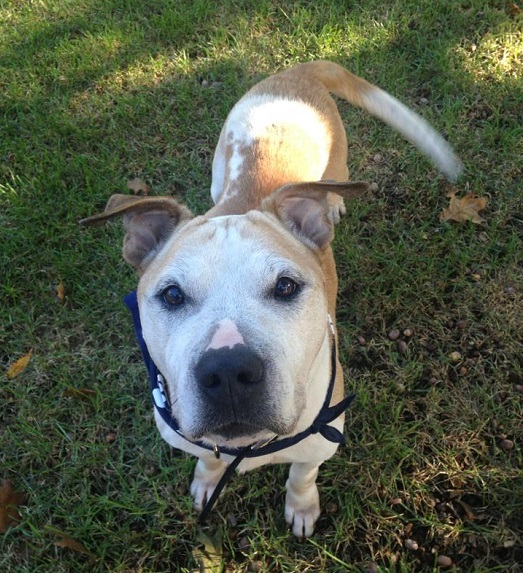 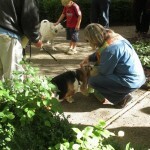 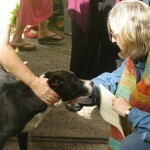 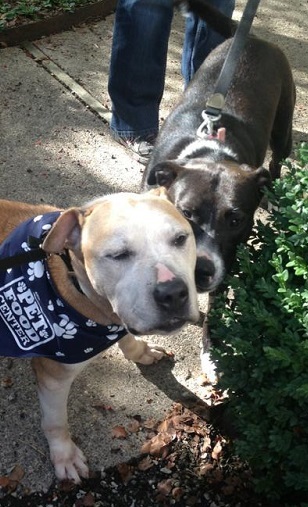 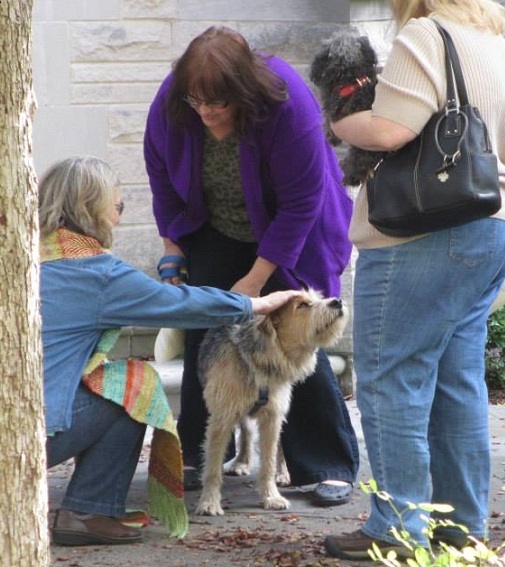 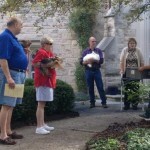 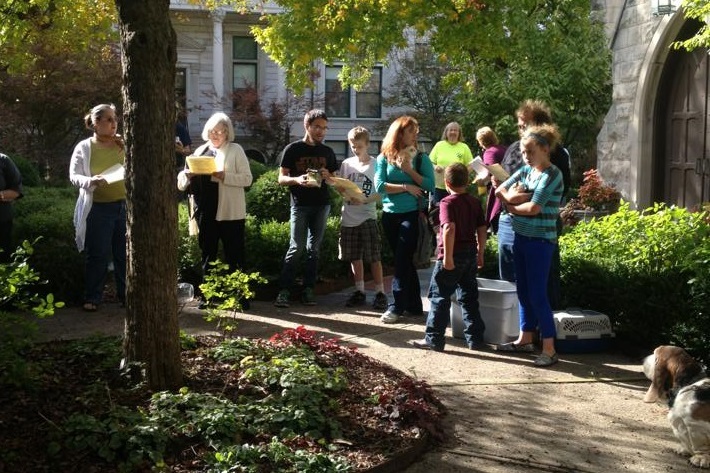 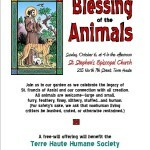 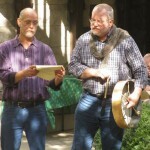 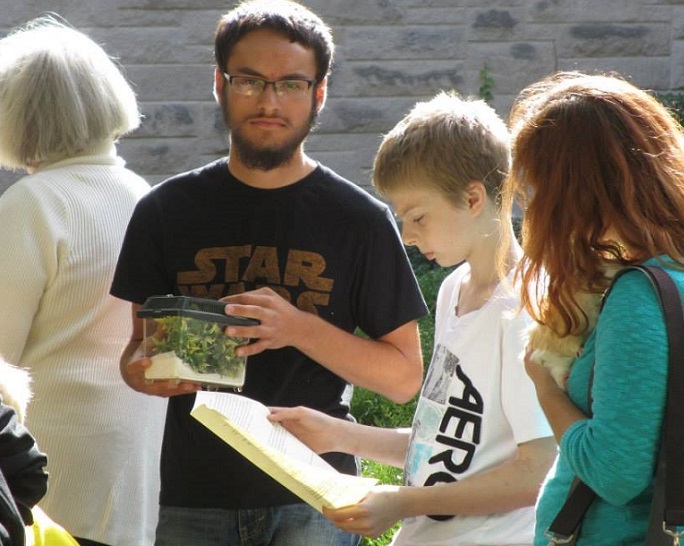 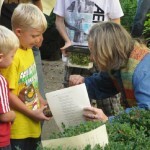 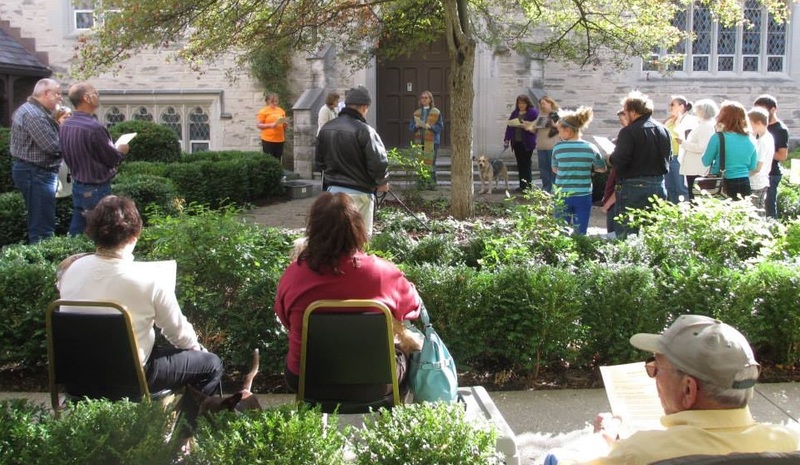 On October 4 (St. Francis Sunday), we gathered for our first Blessing of the Animals in recent history. 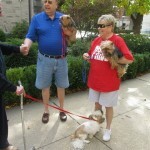 Gail and Don Nattkemper arrived with their yorkies. 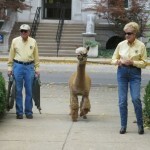 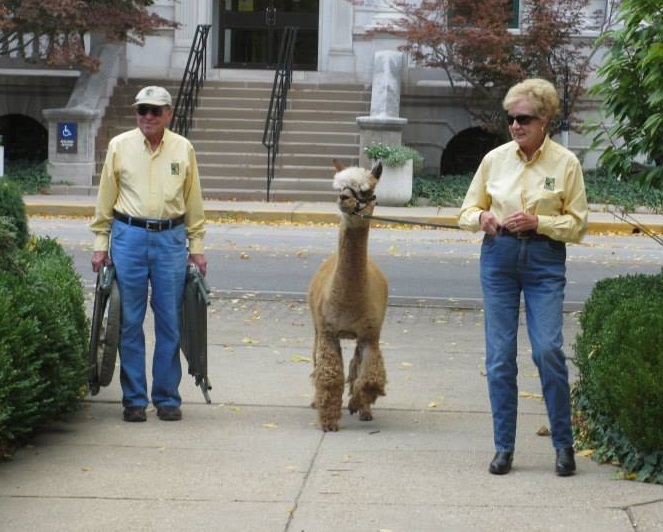 Leanardo the alpaca arrived with Jane and Don Conner.needed a blessing. 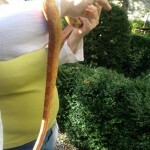 Sarah the corn snake came too. 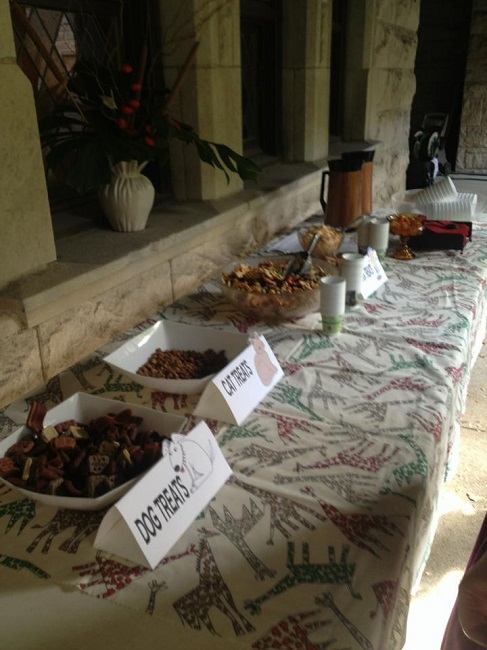 Ready for the service to begin. 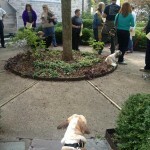 Joe watches as the service continues. 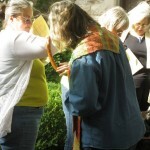 A panoramic view of the Blessing service. 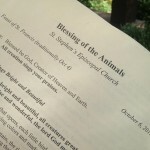 A lizard was part of the service. 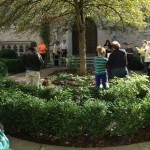 Gathered around the garden tree. 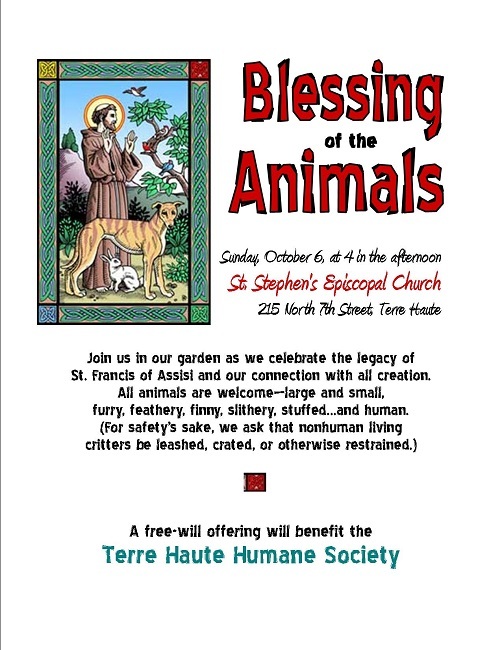 There were both turtles and tortoises to be blessed. 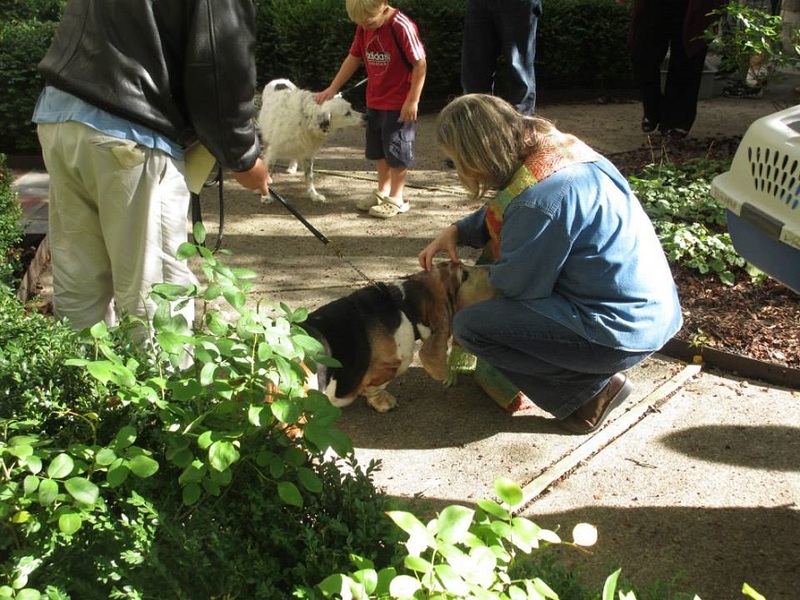 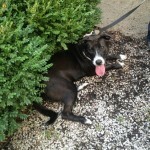 This pup was new to the Bryan family. 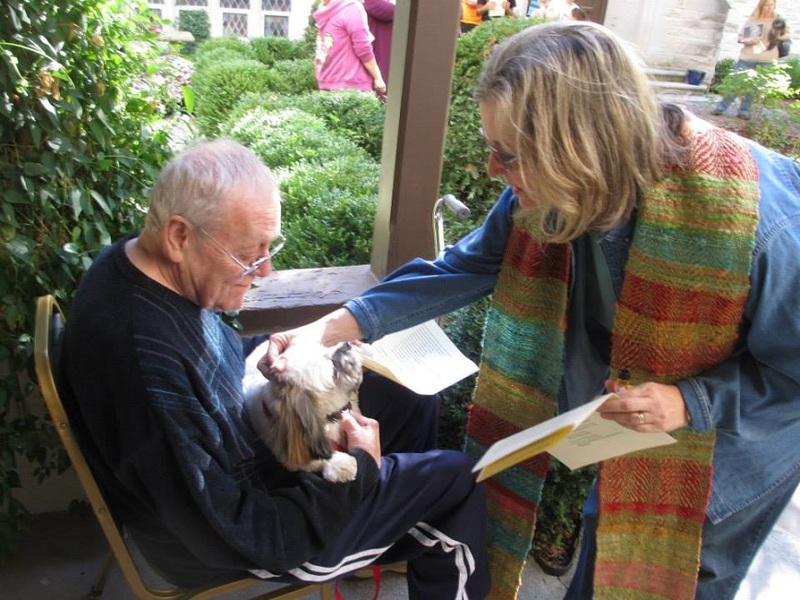 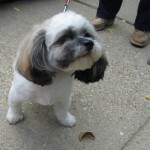 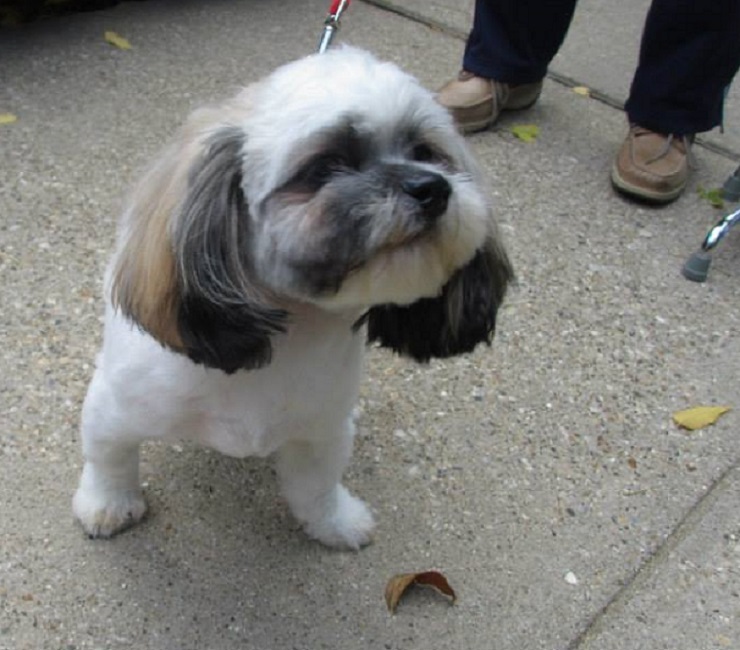 Carl the shih-tzu gets his blessing while his person Jiim Campbell looks on. 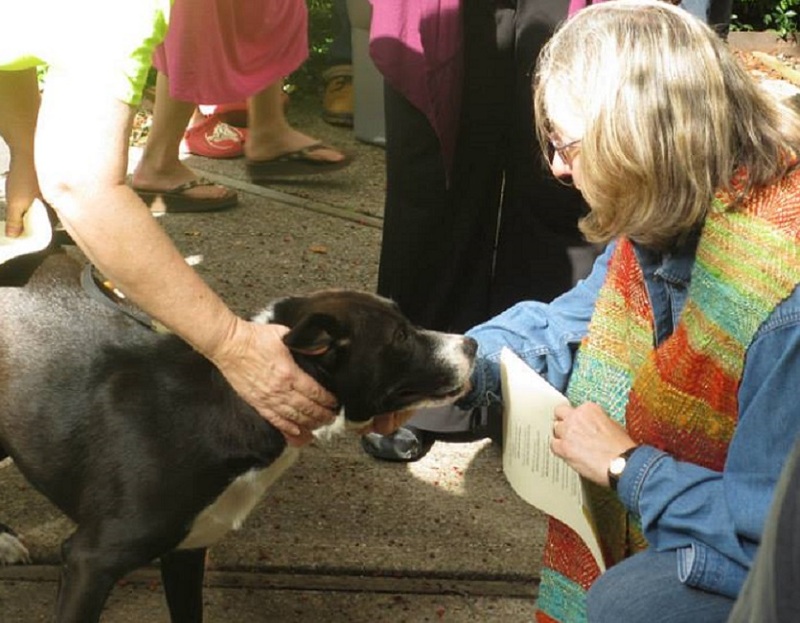 …but she relaxed once she’d been blessed. 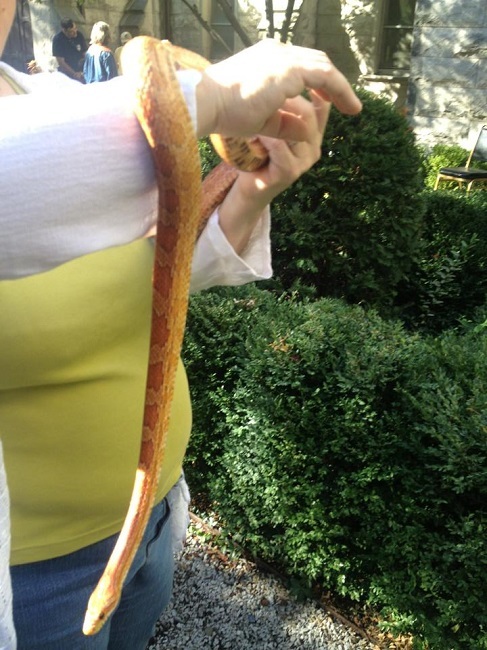 and so does Sarah the snake. 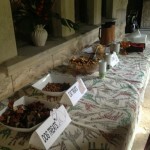 Then it was time for snacks!